Find the personal attention that you seek in an attorney with legal services from The Law Offices of Stuart M. Holber in Haverhill, Massachusetts. 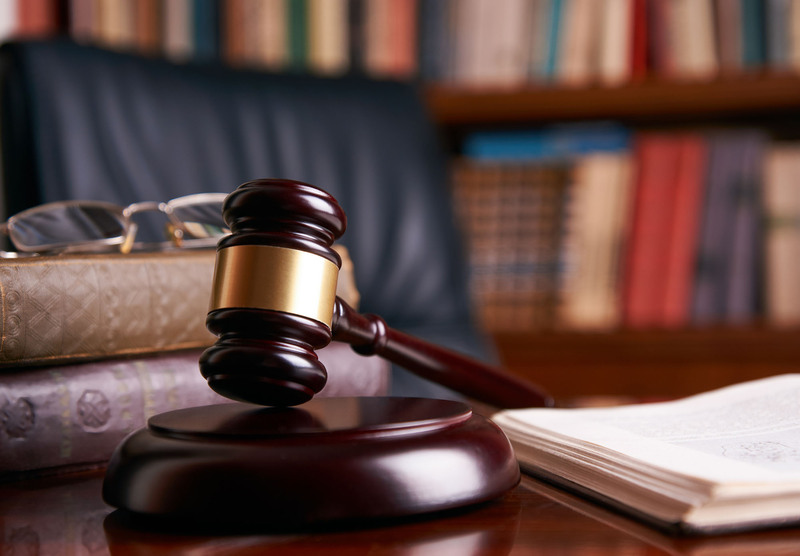 We have the knowledge and resources to successfully resolve even the most difficult cases in a quick and efficient manner. For years, our goal has been to ensure the satisfaction of every client while offering informed and friendly service. It is our hope that you will feel confident in our ability to meet all of your expectations. 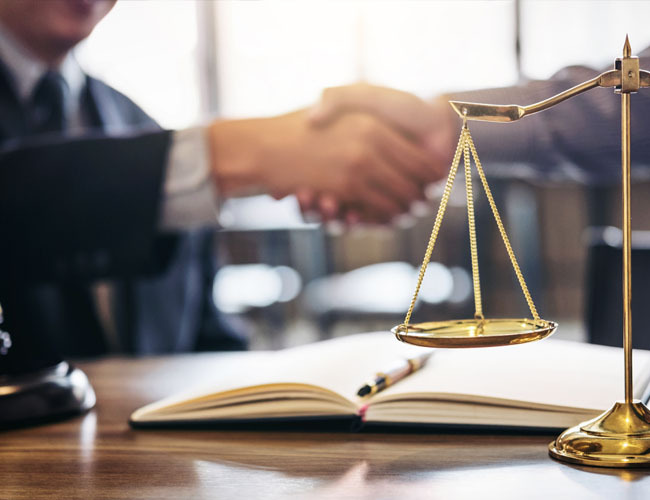 Turn to The Law Offices of Stuart M. Holber in Haverhill, Massachusetts, for legal representation in the areas of civil litigation and business law. Our staff knows you have a choice of attorneys in the area, and we appreciate your consideration. Get the outcome you deserve with the help of The Law Offices of Stuart M. Holber in Haverhill, Massachusetts. 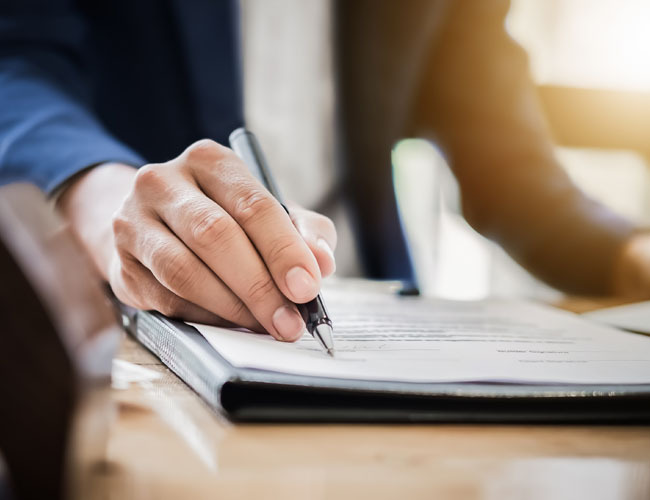 As a general practice law firm, our organization is able to offer legal representation in a wide variety of areas, including; civil litigation, business law, probate, bankruptcy, and personal injury amongst others. From accident and personal injury cases to corporate law, we are here to help. © 2019 Holber Law. All rights reserved.